Medieval English Hammered Farthings: Henry VI - Intro. 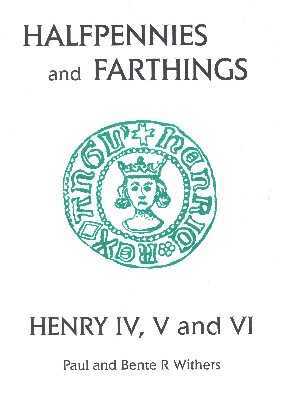 A number of different mintmarks were used during the reign of Henry VI - allowing for the accurate dating of farthings. Full flan coins are difficult to find. This makes collecting farthings from this period an interesting and challenging task.